Want to do more than just record videos from your screen, and would like to produce high quality and impressive content out of it? As you can imagine you’d need not only a screen recorder mac but also a video editor that you can use to compile and improve the footage you record. Instead of using a separate screen recorder and video editor – you should try Movavi Screen Capture Studio for Mac (www.movavi.com/screen-recorder-mac/). Essentially it will act as a full-fledged production studio, by rolling in a screen recorder and video editor into a single package. Although Movavi Screen Capture Studio for Mac may have a fairly sprawling scope by being both a screen recorder as well as a video editor – it aims to be as simple and straightforward to use as possible. 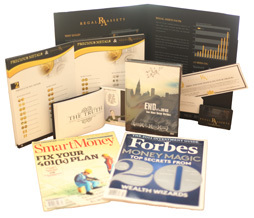 Overall its user experience is intuitive and doesn’t require any prior experience or special skills. The user interface throughout Movavi Screen Capture Studio for Mac is clean and simple, and generally places the options and tools that you may need in plain sight or neatly organizes them into menus and tabs. 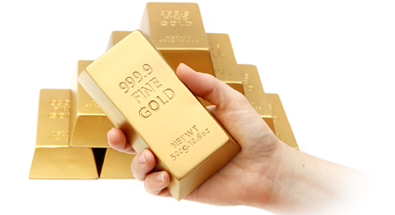 Because of how it is designed it is easy to navigate the interface and locate any features that you’re looking for. All in all, it won’t take you long to familiarize yourself with Movavi Screen Capture Studio for Mac’s features and before you know it you’ll be able to both record and edit videos. In general, you will just need to spend a minute or two trying out any of its features to figure out how it works and apply it to your video. Fully control the screen recording parameters including the capture area, frame rate, audio sources, volume levels, and more. Capture audio and video footage from external devices such as a webcam or microphone. Allow keyboard and mouse actions to be recorded by displaying keystrokes on-screen, highlighting the mouse cursor, setting a custom ‘click’ sound, and more. Compile videos from raw footage by splitting it into segments, trimming out unwanted parts, merging clips together, and arranging them in the right order. 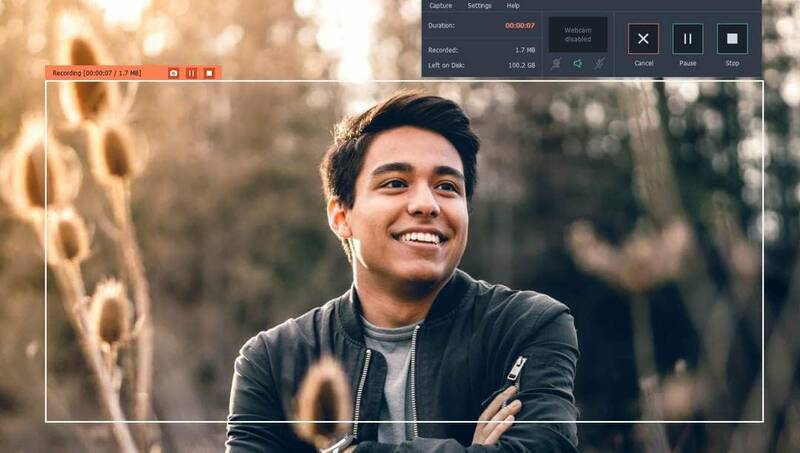 Enhance the quality of videos by manually or automatically improving the color settings as well as stabilizing shaky video footage and rectifying other issues. Add audio tracks containing background music, a voiceover, or any other sounds. Edit audio tracks to improve the audio quality, adjust audio levels, remove background noise, and more. Apply visual effects such as animated transitions, filters, special effects, and more. Insert customizable text elements to create unique captions, subtitles, watermarks, titles, and so on. As you can see the features in Movavi Screen Capture Studio for Mac will enable you to create any kind of video – whether it is a short clip or a full-fledged home movie. Because of the intuitive approach of its features, applying them to your video will be a piece of cake. 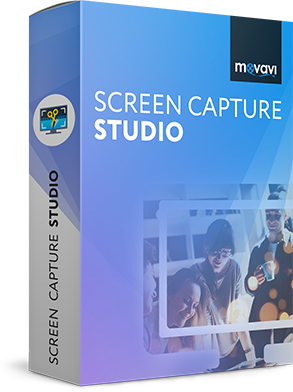 If you want to create professional-looking video content, or just want a more powerful tool that you can use to create videos for your own personal use – Movavi Screen Capture Studio for Mac will definitely fit your needs. Its comprehensive features and user-friendly nature will ensure that both beginners and more experienced users benefit from what it has to offer. Of course rather than just taking our word for it, why not give it a try for yourself to see what screen recorder mac can do.